When the Panamanian land bridge formed around 3 million years ago, Southern Mexico was in the middle of a great biotic interchange of large animals from North and South America that crossed the continents in both directions. 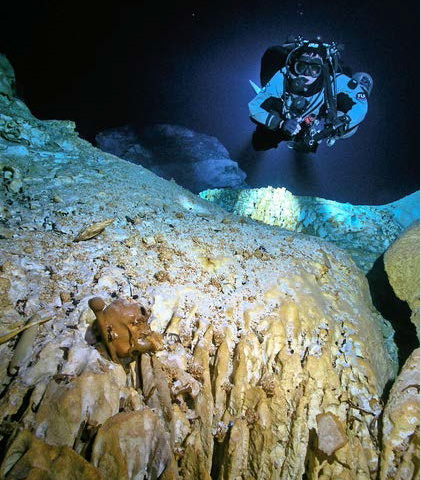 However, fossil animals from this time have been rare for the in-between environments of Central America and southern Mexico. 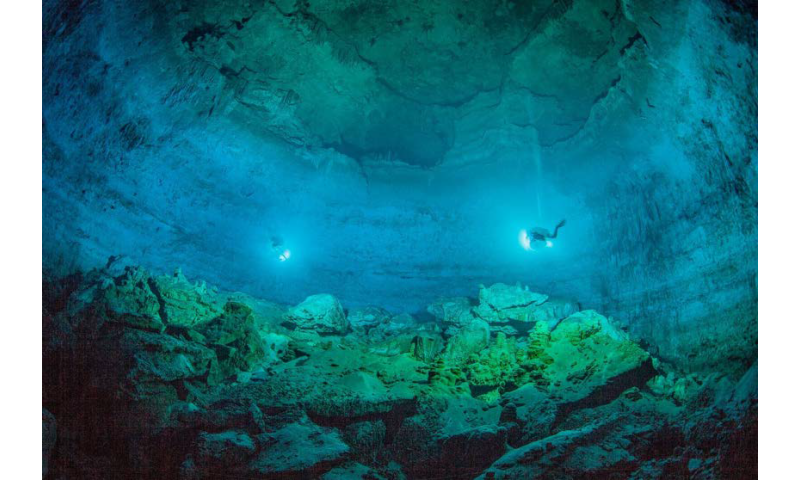 Recently, a team technical cave divers are helping fill in this gap by discovering remains of large animals that once roamed the Yucatán Peninsula, during the end of the last Ice Age (around 13,000 years ago). 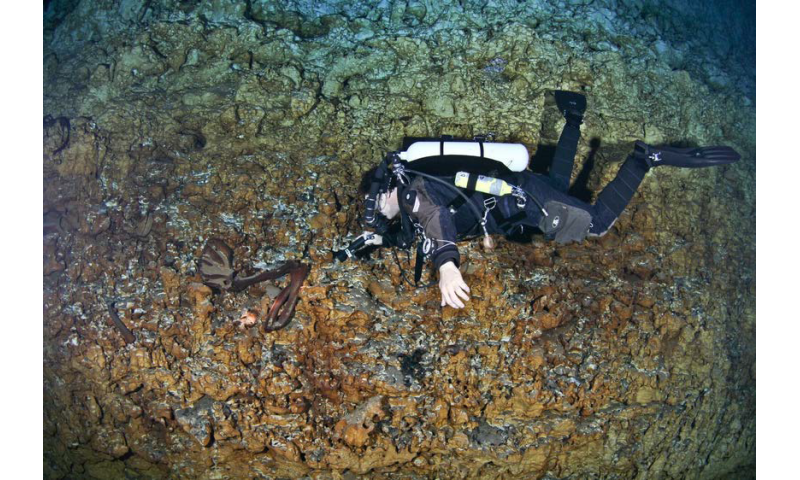 Lead author, Dr. Blaine Schubert will present the team's findings at this year's annual meeting of the Society of Vertebrate Paleontology held this year in Calgary, Alberta (Canada) on Saturday, Aug. 26th.